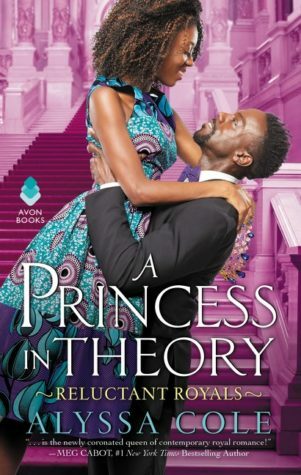 So What Did I Think Of A Princess In Theory by Alyssa Cole? This was such a refreshing, fun story dealing with royalty, secrets, long lost family, finding one’s true place and much more. I was excited to read this story cause a royal stories are one of my fav stories to read. The main characters were great. 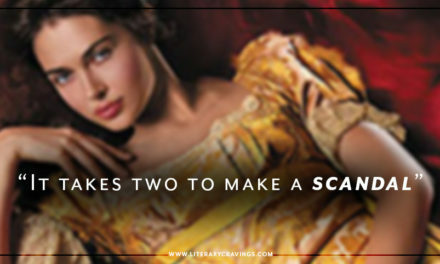 The heroine was down to earth, real, patient with sass and smarts that made it so easy to root for her. And the hero was great with his strength and vulnerability at being willing to open his eyes to new things, even being the prince with all of this power and influence it was great to see him take on normal, real world situations while being awkwardly cute. The couple had such an instant connection, but what made it really work was that it took time for them to really establish a relationship. And when their romance did grow to more they defiantly sizzled hot with their connection. The issues that they faced were multifaceted which I really liked with mysteries that kept me curious. Though I had an issue with how quickly one of the issues were resolved but it was minor and didn’t really effect my overall enjoyment. 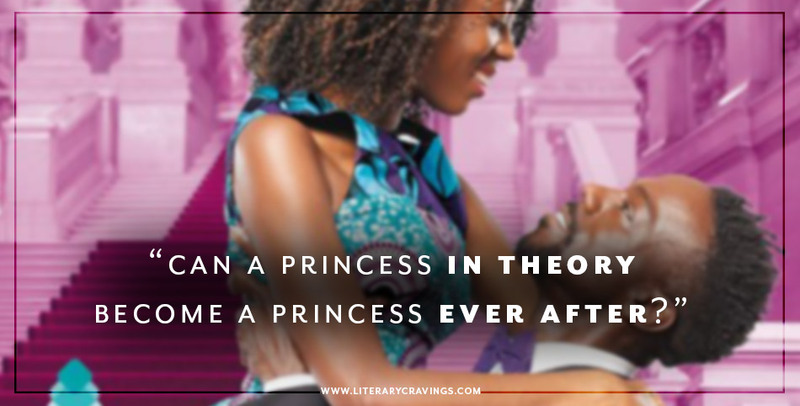 Overall I enjoyed reading A Princess In Theory by Alyssa Cole, it took me on a wild ride with relatable characters, multifaceted issues, sizzling romance and a richly diverse world-building and culture that warmed my heart.